Chat with college baseball fans as the Wildcats take on UC Santa Barbara in an elimination game at the College World Series. If you can't watch the game, get updates here. The game begins at 4 p.m., and the chat begins at 3:30. 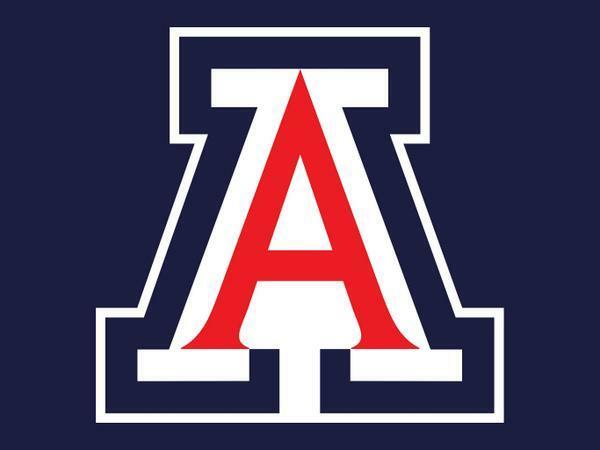 Arizona plays Oklahoma State on Friday in another elimination game for the Wildcats. This will be a rematch of Arizona's game Monday against the Cowboys in which the Wildcats lost 1-0. T2 - After a fielder's choice and a flyout, JJ Muno is caught stealing at 2nd to end the inning. Haug guns down JJ Muno trying to steal 2nd to end T2. Oliva, Matijevic and Lewis due up for the Cats. Still 0-0. Ryan Haug with an awesome throw to get JJ Muno at 2nd. Arizona gets out of the inning clean. First man in the 2nd reaches on a single and then is erased on a fielder's choice. Runner on 1st, 1 out for No. 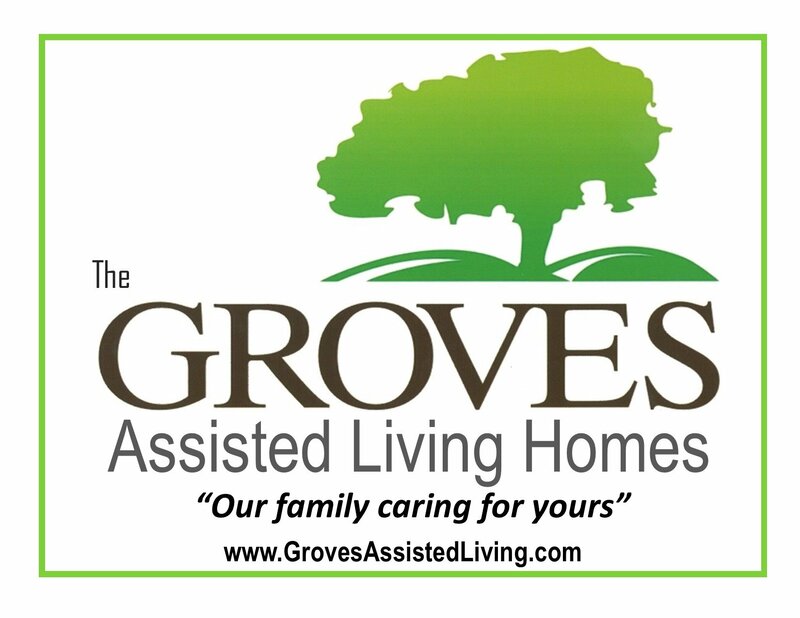 6 hitter Dempsey Grover. T2 - Austin Bush leads off with a solid single to right. B1 - Justin Kelly (14.4 K/9) fans a pair in an easy first inning. Bush-Muno-Grover due up for UCSB. Aguilar smokes one up the middle, but right at the pitcher. Top of second coming after the break. Dalbec goes down swinging. Two outs, Gibbons on first. Gibbons singles through the left side for hit No. 98 on the season. He now has sole possession of 9th on the single-season hit list at UA. Gibbons gets on as the first baserunner of the game. Ramer goes down swinging. Gibbons now up. Dalbec hitting third in the lineup tonight. Aguilar usually hits third. Starting in tonight’s elimination game! JC Cloney cruises through a 1-2-3 first inning. Needed only 11 pitches (9 strikes). Cloney surrendered 3 runs in first inning last time out. T1 - UCSB set down in order, and Gauchos will send Sr. LHP Justin Kelly (2-0, 3.05 ERA) to the mound for his first start since February. Three up, three down. Wildcats heading to the dish for the bottom of the first. Cloney gets the first 2 men he faces. Facing Devin Gradford with 2 outs, nobody on. Three pitches and an out. Cloney on his game early. Aaaaaand we're off. JC Cloney starts off with a strike. Arizona is the home team. First pitch just moments away. 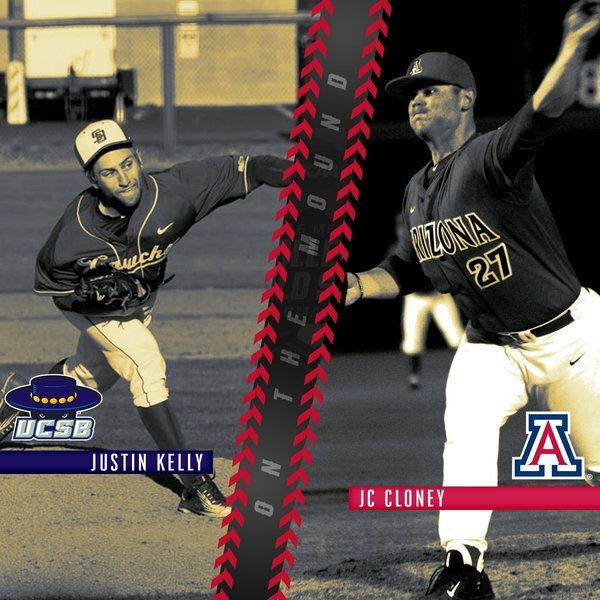 UCSB vs. Arizona is LIVE on ESPN! 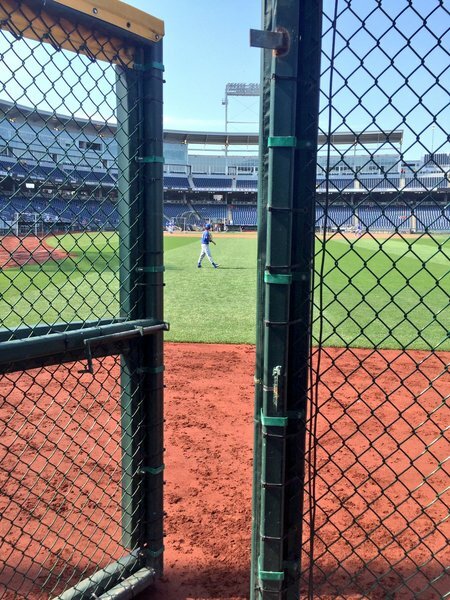 Gauchos and Wildcats battling for berth into @NCAACWS final four.